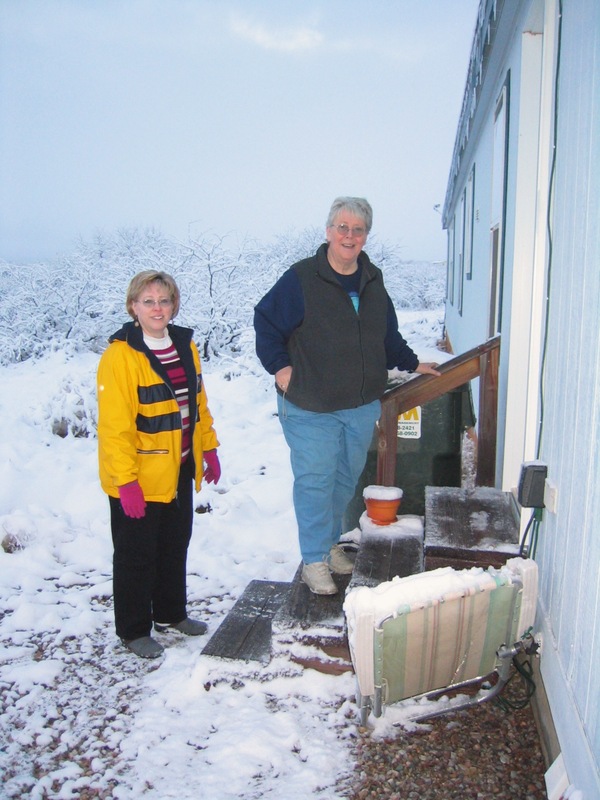 Aunt Nila and Me on a snowy Arizona day. As you might have guessed from the quotes above, today I’m focusing on authors of historical fiction. I agree with all three of those above quotes. Each one expresses why I love historical fiction. It’s fun imagining what it might have been like to live during those times having to cope with the wars, or travel, or political situations, or just daily life. So, today I want to share some authors of historical fiction that I have not only enjoyed reading, but who have transported me to new locations and time periods in such a vivid way that I could imagine living there. Zoe Saadia has written “several novels of pre-Columbian Americas.” The first of her novels I read was Two Rivers book one of The Peacemaker series. In this series, Two Rivers is a member of one of the Iroquois tribes. He’s fed up with the perpetual raiding and fighting that goes on among the different tribes of the area and comes up with a plan to unite all the people into one great league. You have probably seen the symbol of this confederation on our money, the eagle holding a group of arrows his its talons, the idea being that we are stronger together than we are separate. What attracted me to this series was the fact that I learned of the Iroquois Great League for the first time while teaching American Literature at the high school level. When I read Two Rivers, I was hooked and bought the entire series. I was riveted not just to the political intrigue, but the subtle differences of each tribe’s practices and culture. I’ve read other of Ms. Saadia’s books in The Rise of the Aztec, and The Pre-Aztec series,The Highlander, and The Young Jaguar respectively, and plan to finish each of those series as well as the other books she has written. One of the things that impresses me about her writing is the respect for and imagination she shows in creating fully formed cultures. Zoe contacted me after the review I wrote about Two Rivers, she was so thrilled. And she even read a couple versions of my novel, The Space Between Time. She gave me great feedback. I highly recommend her books and I will keep reading her work. I’m intrigued by the middle ages. I tend to read lots of historical fiction that takes place during that vast time period. I’m not sure why, except that it may have to do with books like Octavia Randolph’s The Circle of Ceridwen Saga. These books take place during the early Medieval period. The first book, The Circle of Ceridwen begins in 871 England where the Anglo-Saxon kingdoms face a new invading group, the Vikings. If you’ve been watching The Vikings on The History Channel, you might be interested in this set of books. I had a naive notion about this time period. But this series taught me a great deal about trade routes and the goods and services that were available. Ms. Randolph takes the reader into a richly drawn set of cultures and characters. I’m a bit ashamed to admit that I also learned of the island of Gotland, a province of Sweden, in the Baltic Sea from reading this series. I do not ever remember learning about it in school. Now I want to go there. Jean Gill’s The Troubadours Quartet, takes place in the 1150s France, the Holy Land, and England. The first of this series is Song at Dawn. I haven’t finished this series yet, but again, Ms. Gill draws the reader into a new world of Crusades, court intrigue on large and small levels not to mention, the life of the troubadours. Another thing I loved about this series is the research Ms. Gill did into the healing arts and practices, the herbs used and other medical procedures that were available to the people of that time period. I’m excited to finish reading this series because of all the new things I learn in each book. When we think of artists, we think mostly of those of the Renaissance, but as each of these series show, the arts, both creative and healing, were alive and well even in pre-historic times. I hope I haven’t bored, but inspired you to pick up one of these series, or gift them to family and friends who are avid readers. Thanks for reading. I appreciate your likes and comments. Hi Lucinda…. just wanted to tell you that I really enjoyed this post. We’ve talked about the Outlander series in the past. Finished the series a while back and now enjoying “Scottish Prisoner”…mostly about John Grey. One of my favorite authors is Isabel Allende for some of the same reasons you talked about. So much to read; so little time! Felice, I’m with you about so many books. My list is so long I will never finish, but that’s okay.